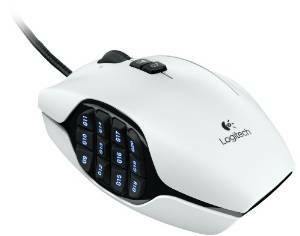 Today’s Amazon Deal of the Day is for up to 50% off select Logitech PC gaming products. This offer includes everything for the avid gamer including mice, headsets, mouse pads, and more. Check out this great Amazon Deal of the Day for up to 50% off select Logitech PC gaming products today only (March 10) or while supplies last.